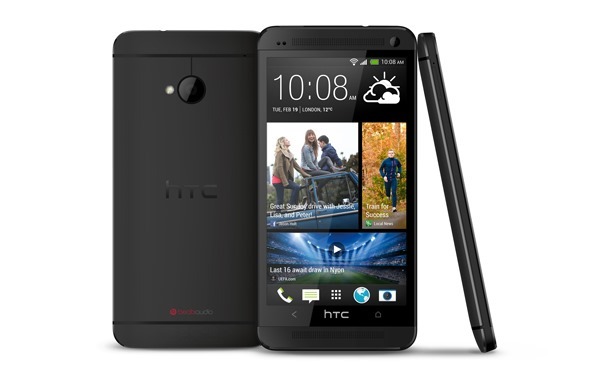 HTC said a while back that the Android 4.3 update would hit all US HTC One handsets by the end of September. That obviously didn't happen, but the company wasn't too far off in the case of Sprint. That version of the device is getting the update today. Good news! 4.3 will begin to push to HTC One users on Sprint today. According to HTC America president Jason Mackenzie, the push is starting on Sprint today. This will bump the One from Android 4.1 all the way to 4.3, which is still technically the most recent version of Android. As with most device updates, this will probably be a slow burn. It's rolling out now, so you can begin obsessively checking for updates, but no promises. As for AT&T, T-Mobile, and Verizon – there's no news. Yeah, sad.